Logistics Pointe is a unique warehouse/distribution center. 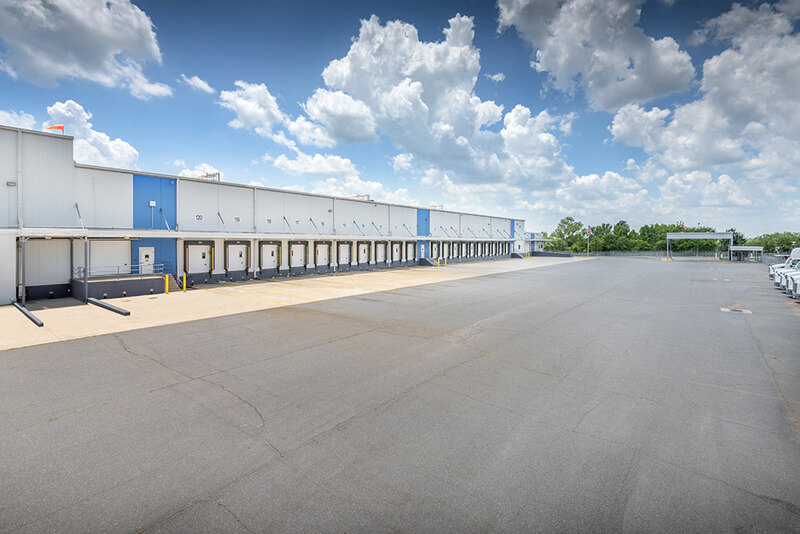 The five-building complex located in the heart of Charlotte’s prestigious Southwest Industrial submarket features a Class A warehouse, distribution center, and freezer/cooling complex, all situated on a 66-acre campus. 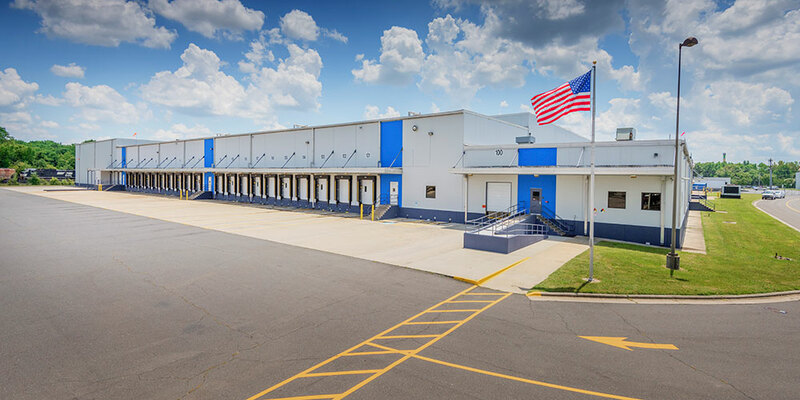 LRC Properties and its partner are the third largest industrial owner in Charlotte, with approximately 2.8 million square feet of industrial property. 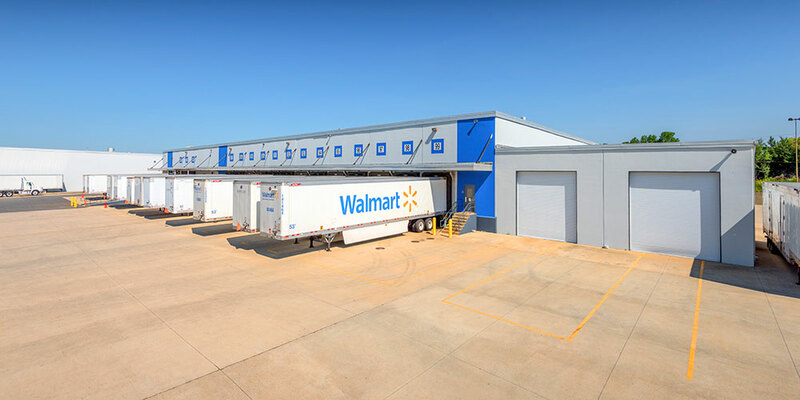 The five–building, approximately 1.1 million square feet complex features a Class A warehouse, distribution and freezer/refrigeration complex, all situated on a 66–acre campus. Logistics Point is 87% leased, with current tenants including FTD, West Brown Logistics, Otto Environmental Services, Albert’s Organics, and Provide–Commerce. Five separate entrances provide convenient access. Extensive trailer storage and employee parking space. Facility is rail-serviced, with tilt-up construction. Modernization plans include updating the roof mechanical systems and select cosmetic improvements. Property features additional 2.3 acres able to be used for additional trailer storage or future development. Located in the heart of Charlotte’s Southwest Industrial submarket. Property has excellent access to major interstate highways including the new Rte. 485 circulating Charlotte.